Danny Mui is the 2nd/Bass Clarinetist of the New York City Ballet Orchestra at Lincoln Center. He has previously held positions at Baton Rouge Symphony Orchestra and Kalamazoo Symphony Orchestra. He has placed in numerous solo and chamber competitions such as The Fischoff National Music Competition, National Arts and Letters Mid-Michigan Wind Competition, and Yamaha Young Performing Artist Competition. He has also performed with the Grand Rapids Symphony, Ann Arbor Symphony, West Michigan Symphony, and Dearborn Symphony. 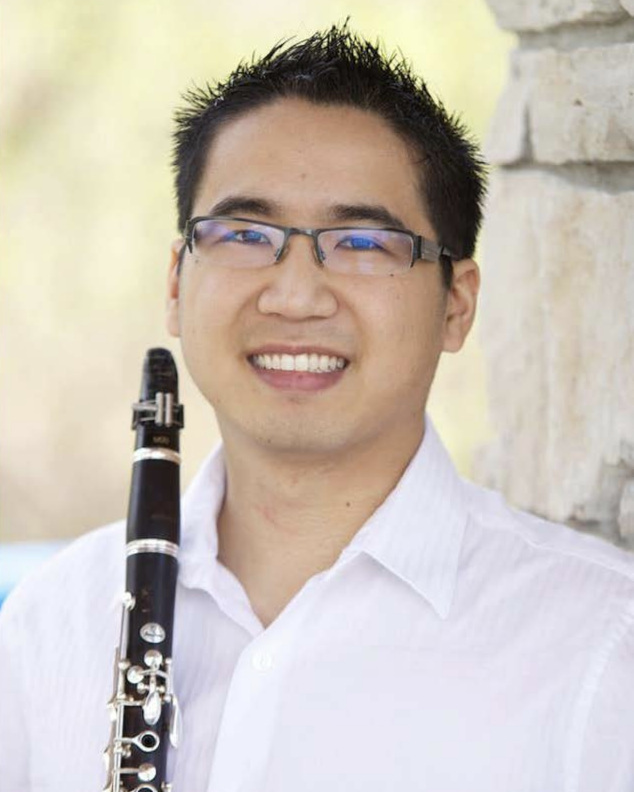 He holds a Bachelor of Music in Music Education from Western Michigan University, a Master of Music in Clarinet Performance from Northwestern University, and a Specialist Degree in Clarinet Performance from the University of Michigan. His primary teachers have been: Lawrie Bloom, Chad Burrow, Steven H. Cohen, Daniel Gilbert, Stephanie Hovnanian, and Bradley Wong.